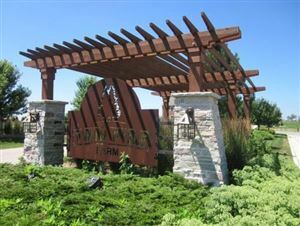 Point Real Estate is proud to present available residential lots for sale in the Twin Pine Farm Subdivision located in the Town of Lisbon. 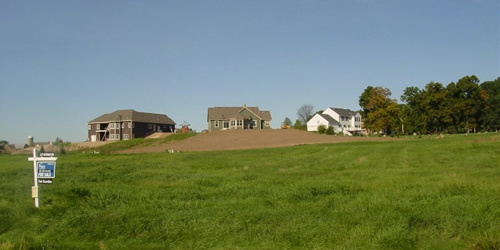 Build your new home in the beautiful rural country setting, featuring rolling hills and an abundance of green space. 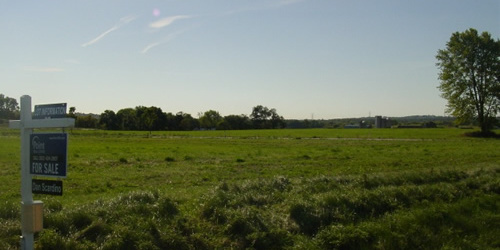 Mostly surrounded by farm fields, parks, and wetlands. 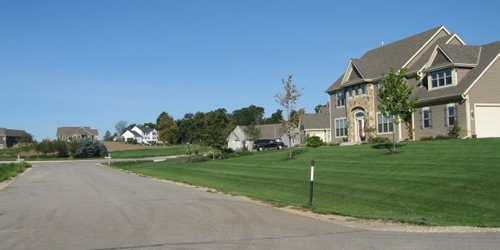 Twin Pine Farm subdivision offers residents a quiet, remote setting to call their home. 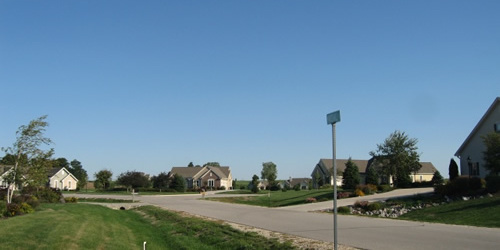 Enjoy the walking paths to take a stroll with your family and the closeness of the Bugline Recreation Trail. 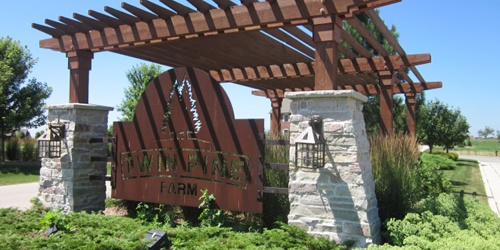 The Twin Pine Farm Community is located on Lake Five Road, just west of Hwy 164 and north of Pewaukee Road. 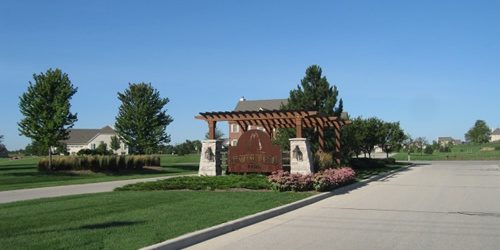 Call us today to schedule a personal tour of this beautiful community.